Art Print: Everyone loves to watch the sun set as it reflects magnificent colours across the landscapes. 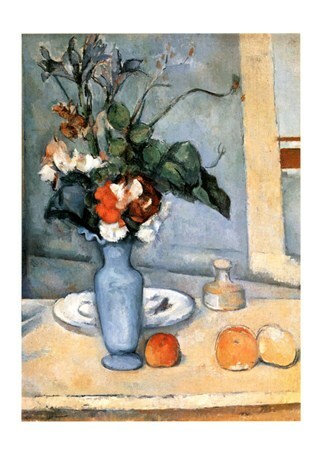 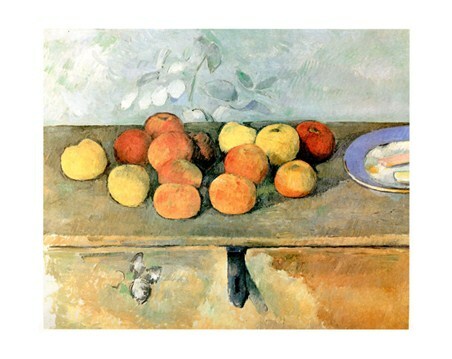 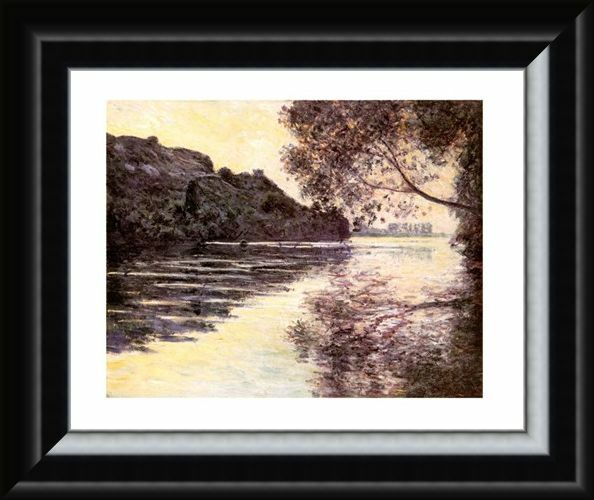 Now you can enjoy this scene all year round with this wonderful impressionist piece by French painter Claude Monet. 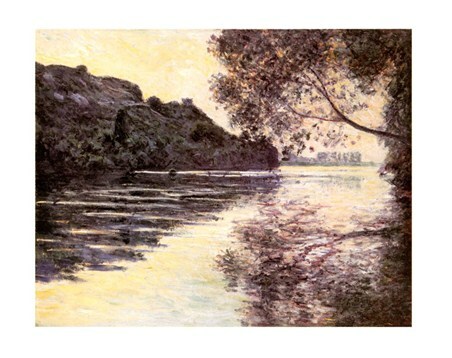 'Effet De Soleil Couchant Sur La Seine At Port-Ville' (Sunset on the Seine at Port City) captures the evening sky as the sun sets over a calmly flowing river. The wonderful yellow and orange rays filter through the trees and reflect off the glassy water as night begins to fall. 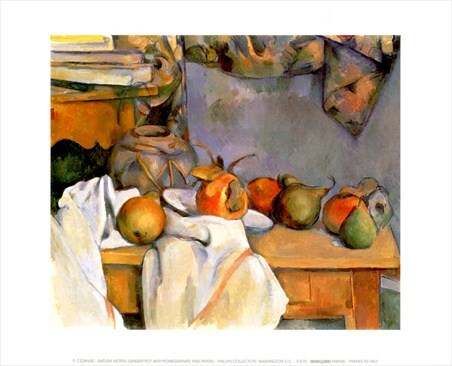 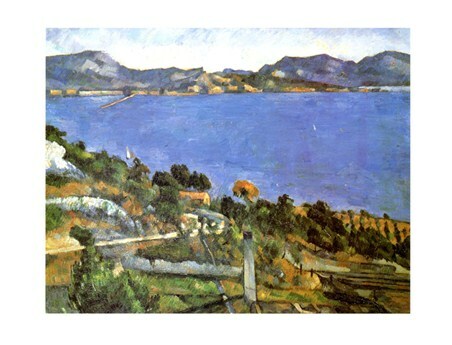 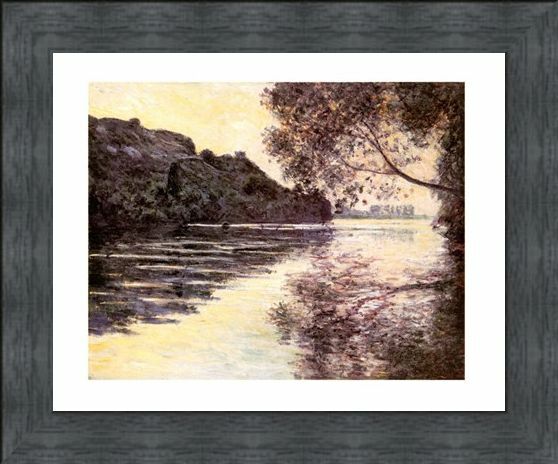 This is the perfect mini print if you are looking for a scenic landscape and a peaceful get away. 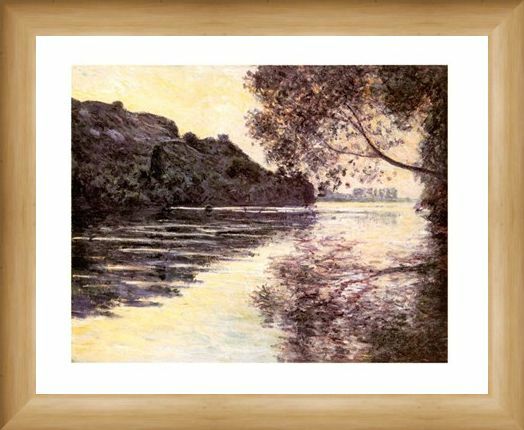 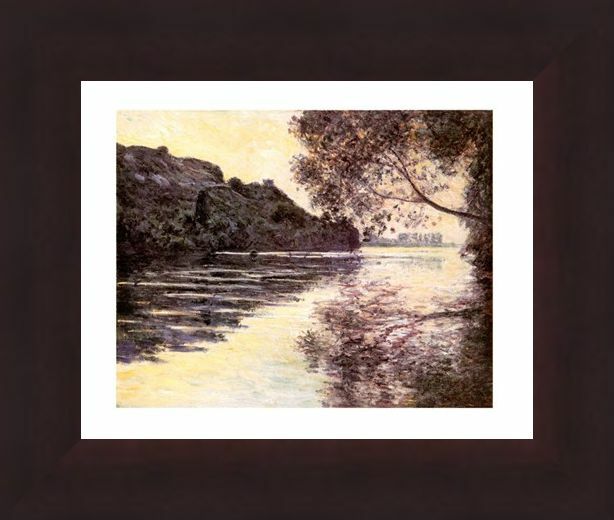 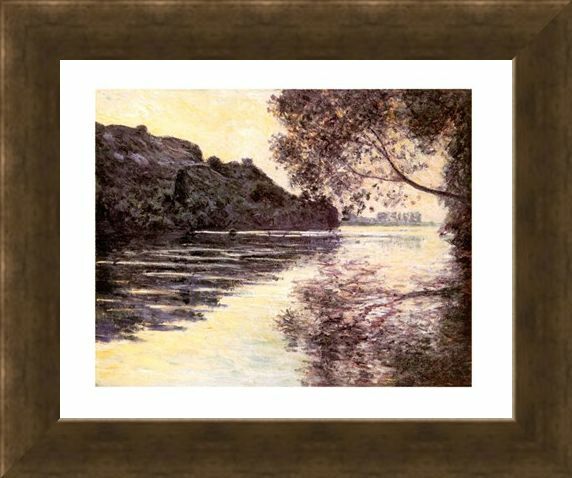 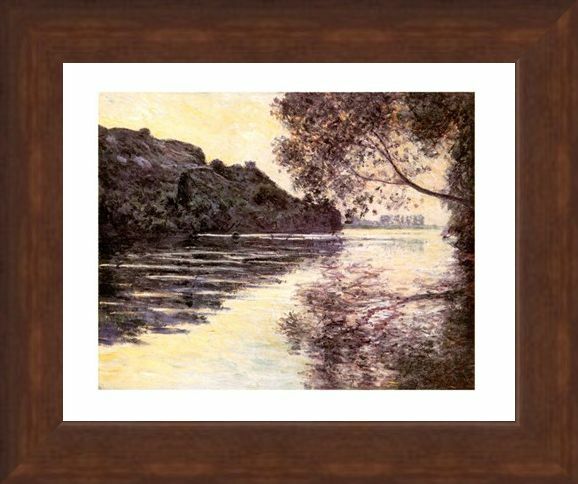 High quality, framed Effet De Soleil Couchant Sur La Seine At Port-Ville, Claude Monet mini print with a bespoke frame by our custom framing service.